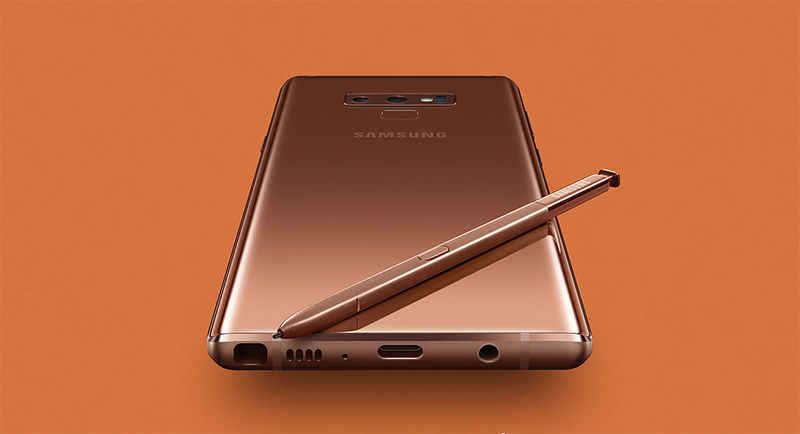 Samsung has announced the Galaxy Note 9, a phone that has surpassed LG’s V line with the amount of stuff and things inside. The Note 9 will be available starting August 24, but that’s not what this post is about. This post is simply for those of you who care about the Galaxy Note 9 specs. Packed inside, you have a big 6.4-inch QHD Super AMOLED display, Snapdragon 845 processor, 6GB or 8GB RAM, up to 512GB storage (with SD support), 4000mAH battery with fast wired and wireless charging, dual rear camera with dual OIS, and Android 8.1 (lol). RELATED: Galaxy Watch official in two sizes!